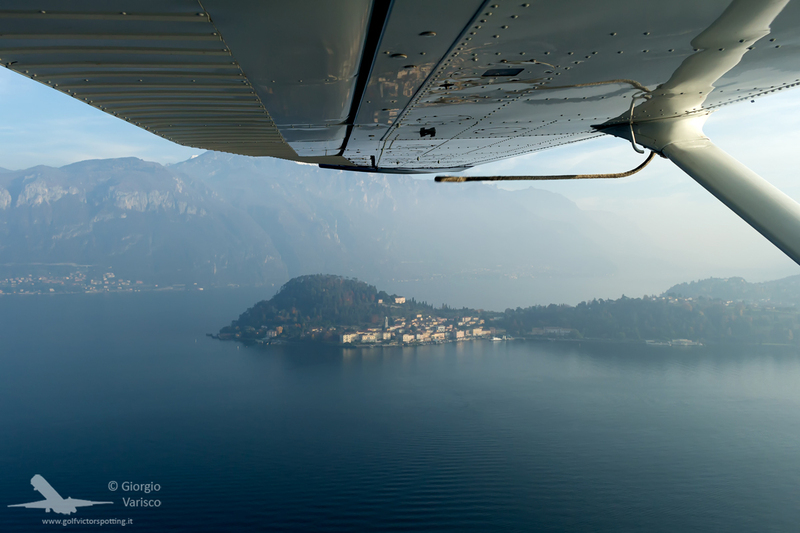 Last saturday I was invited by Aeroclub Como for a seaplane flight together with the other photographers who covered the Air Tour of the Six Lakes (see http://forums.airshows.co.uk/viewtopic.php?f=32&t=82276 ). 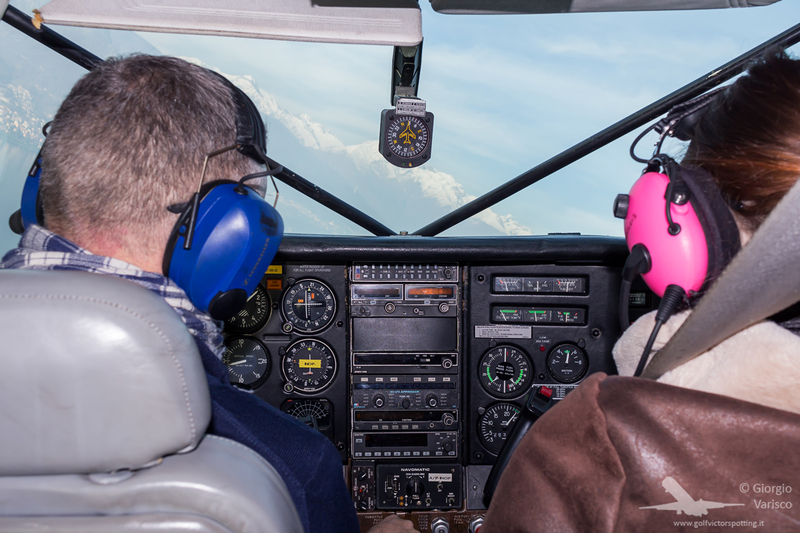 …until the pilot landed in the middle of the lake and floated to a small beach, mooring the Cessna 206 there. The reason? Having a lunch all together at a local restaurant! One last shot: the Bellagio peninsula on the return flight to Como.